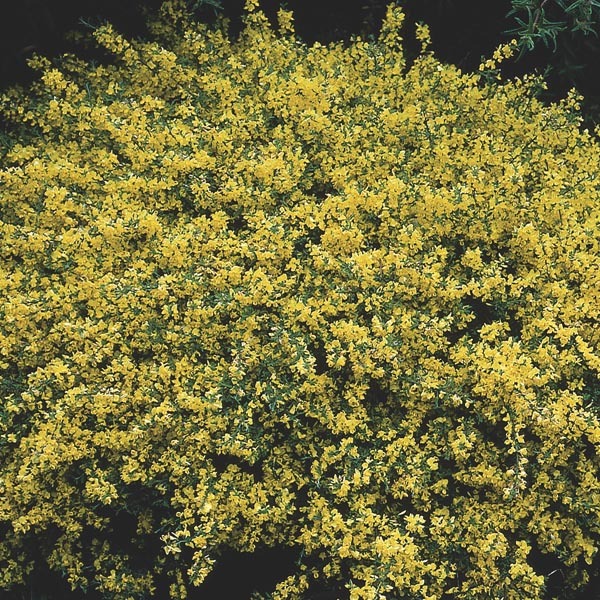 This mat forming to mounding shrub transitions the garden from late spring into summer with its dainty blooms. 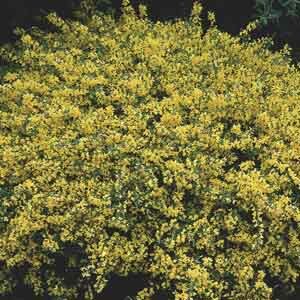 The dense foliage and spreading habit make this European native a perfect filler for areas with sandy, gravelly soils. Excellent for borders, rock gardens, or mass plantings. Actually performs better in poor, infertile soil. Drought tolerant. Prune only as needed.